When is the best time for me to submit my application? We recommend applying at least four months in advance of your desired start date if possible, but if you don't have that much time, let us know. Applying early is totally fine! What kind of child care-related experience is needed to apply? Your child care experience can include any kind of work where you have been responsible for children. This can include babysitting, tutoring, coaching, student/assistant teaching, classroom teaching, being a camp counselor or volunteering with kids, etc. and must add up to at least 200 hours in total. If you have additional child care related certificates or educational degrees, please be sure to highlight this in your application. Can I make a location request? Placement locations are all around the country, mainly in suburbs of cities like Amsterdam, Utrecht, and Rotterdam. Please write in your location preferences anywhere on your Program Specific Application. We'll do our best, but location requests cannot be guaranteed. Actual placement location will depend on the families looking for au pairs at the time. Do I need to be a driver? Some Dutch families are happy to invite a non-driver. Some families prefer a driver and host families often see driving abilities as a benefit. Many families rely on bicycle transportation in the Netherlands, including for transporting their kids to and from school and activities. A single parent home. Sonja, 42, owns a horseback riding school and has two sons, 5 and 4. The boys' grandmother lives in the home as well, which is a farmhouse about 15 minutes from Leeuwarden, a beautiful town in the north of the Netherlands with a population of about 100,000. The family is looking for an au pair over 20 years old who can work for between 26 and 30 hours per week. A 2-parent home with 2 children. The daughter, 13, plays the piano and likes field hockey, tennis and sailing. The son, 12, plays the guitar and also likes tennis and field hockey. The family is in need of an au pair who is 22 or older and can bike and swim. You'll live on the 2nd floor of the home, which is a 40-minute ride on public transportation to Amsterdam, with a bedroom, a living room and a bathroom to yourself! If you've made any special requests to be placed close to a friend, would like to be in a particular region, or have any host family/children preferences, we will take them into consideration but cannot guarantee we will be able to honor all requests. We do not allow multiple placements in one host family home. Will I have options to choose from during the matching process? You will definitely have the option to ask for other families if you feel the one(s) we've presented to you are not a good fit. Let us know and we'll be happy to continue looking for another family until you feel like we've found the right one! It's important to us that you feel comfortable with your host family match, and we'll do all we can to make sure that happens. Is there Internet access at every household? The majority of our families, even those in rural areas, have access to the Internet in their homes. What if issues arise with my host family after I am abroad? Being an au pair involves a unique working and living relationship with a host family, over an extended length of time. It's possible that at some point you may experience some form of miscommunication, or even a disagreement. Typically, with pro-active communication and sensitivity, it's not difficult to resolve these things together with your hosts. However, it's never a bad idea to contact our partner agency in the Netherlands for extra help - they are professionals and love hearing from au pairs, no matter the reason! If things really are not working out, they will work with you regarding the possibility of a rematch with a new family, subject to availability. Your passport must be valid for at least six months beyond the end of your stay. U.S. citizens do not need visas to enter the Netherlands but before traveling our Dutch partner will file for a visa on your behalf. Within three working days after your arrival, you will need to validate your temporary residence permit that allows you to live and work in Holland as an au pair for a maximum of 12 months. You must bring your passport and an original, certified copy of your birth certificate with an Apostille with you. Your host family will assist you with this procedure. Please be aware that although you will not complete the paperwork for your visa application (your host family will complete this on your behalf), upon successful placement with your host family you will be responsible for paying the visa fee (currently €283). You will receive a reimbursement for this fee upon successful completion of your program of 10-12 months. No. Most Dutch people speak English incredibly well, including the majority of our host families. If you would like to take optional Dutch language classes, your host family will provide you with up to €320 toward class tuition. Taking classes is a great opportunity to meet new people and learn more about the culture, so we encourage you to take advantage of this program perk. Are there any resources to help start my program? You will receive an InterExchange Child Care Guide, Activities Guide, and Home Orientation Guide before departing the U.S. Upon arrival into the Netherlands, our international cooperator will provide a ‘Welcome Pack' with Dutch-specific resources on how to approach au pairing and how to adjust to your new environment. Will I have vacation time? You are entitled to 2 weeks of paid vacation for a 10 to 12-month program. Most au pairs space their vacation time out to accommodate the schedule their host family requires. If your host family is ok with you taking the full 2 weeks at once, then by all means, go for it! The most important thing is to discuss your plans with them directly. There are two State Department-designated international drivers license distributors: the AAA and the AATA. You may use either of these organizations to obtain your International Driving Permit. Do all families pay in cash? Many families pay cash, although if there is another way you'd prefer to receive your pay, please let your host family know. If you open up a bank account (which is usually free, you just need to provide some proof of identity like your passport), your host family will probably be able to deposit your stipend directly into your account. If you'd like to change your money into U.S. dollars, you should be able to change your money at any large bank. Please remember to take into account exchange rates and transaction fees. Is there a contract listing my hours and pay? You will receive what we call an Au Pair/Host Family Invitation that lists your stipend, duration of program, and program stipulations. Should I bring my U.S. phone with me? You could simply use your existing phone with an local SIM card purchased in the Netherlands (check with your U.S. carrier to make sure your phone allows this), or purchase a relatively inexpensive phone just for your time in the Netherlands. In either case, you'll probably want to set up a local phone plan. If you're planning to contact people back at home, you could also use your existing device with wifi for services like Whatsapp, Facebook Messenger, etc. You can find more information here. Do I need to buy a roundtrip flight? When it comes time, we typically recommend that all au pairs consider booking a roundtrip flight into and out of Amsterdam. If you need to change the return date, your host family will contribute to the fees associated with changing the end date. Will I be able to connect with other au pairs in the Netherlands? Absolutely. 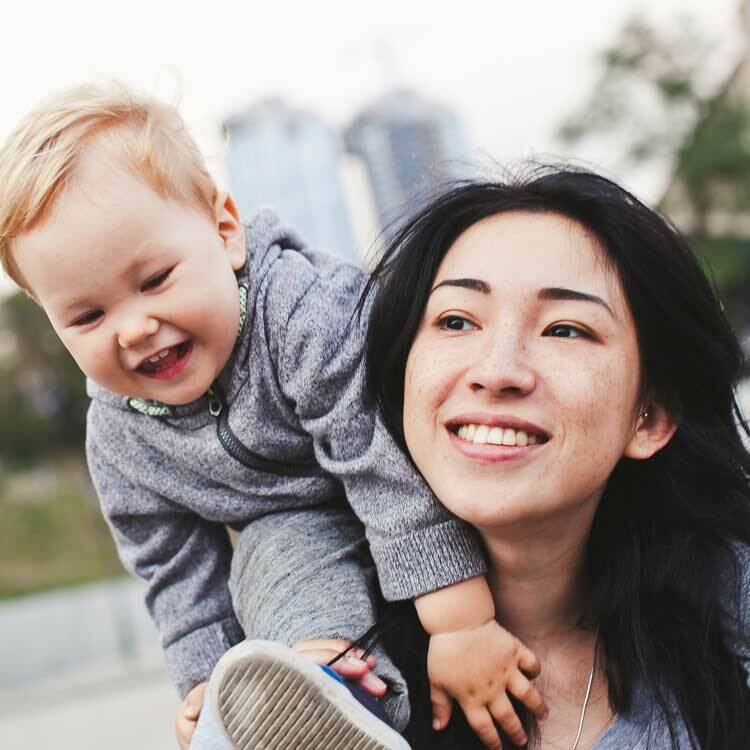 We'll connect you with other au pairs in the country at the time of your program and invite you to a Facebook group specifically for au pairs in the Netherlands. 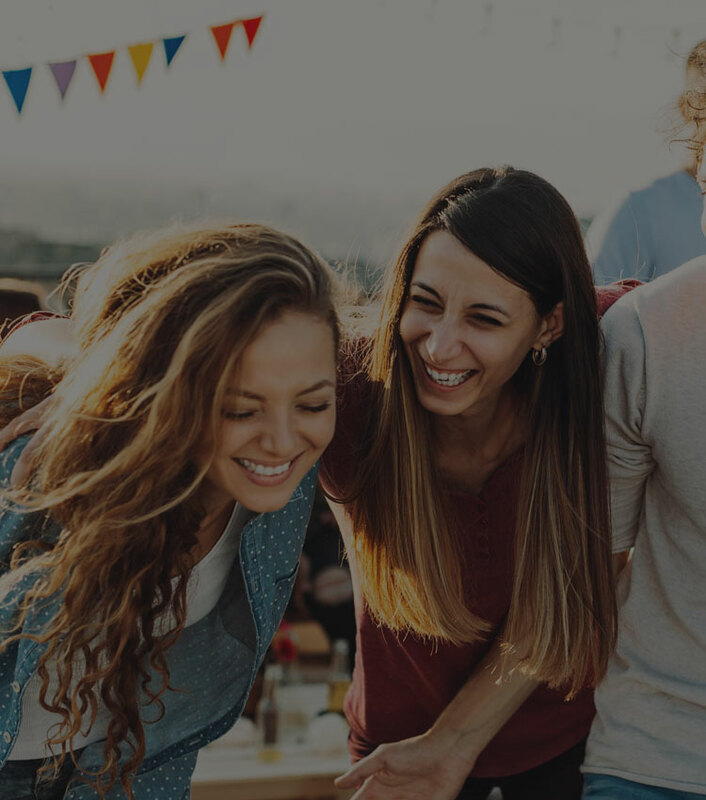 Our in-country partners will also help you connect with au pairs by hosting social events and get-togethers in different areas of the country. My year abroad in the Netherlands allowed me to create a community and entire second home there. I will forever have connections there now and am excited to go back to visit!